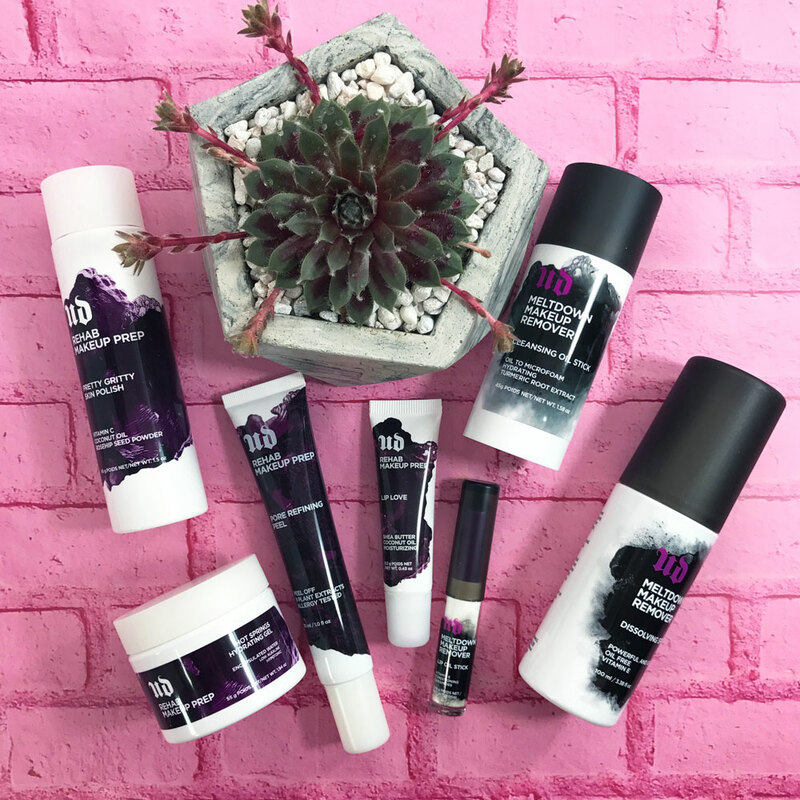 You are here: Home / Makeup / Lipstick League – Do You Depot Your Products? Lipstick League – Do You Depot Your Products? Question of the Week: Are you a depotter, or do you prefer to keep your products in their original packaging? I’m a major sucker for pretty packaging so the idea of depotting actually sends a slight shiver down my spine! Packaging design is one of my favorite parts of the cosmetics industry, so I could never imagine wanting to ruin it. This concept is especially painful for me when it comes to a gorgeous palette. That beautiful packaging gets me every time! 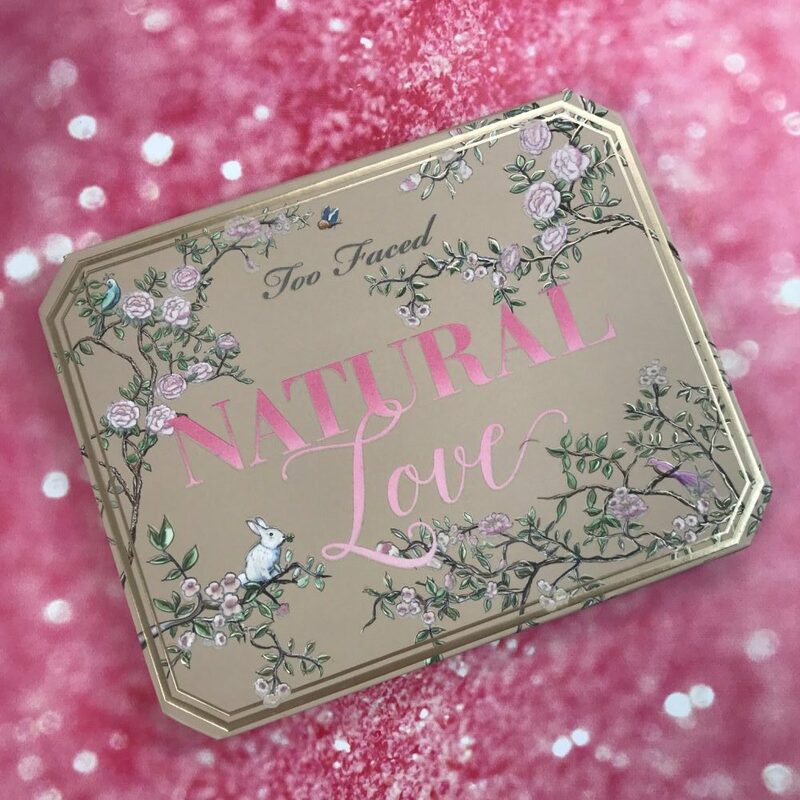 One of my favorite recent palette designs is the Too Faced Natural Love palette. 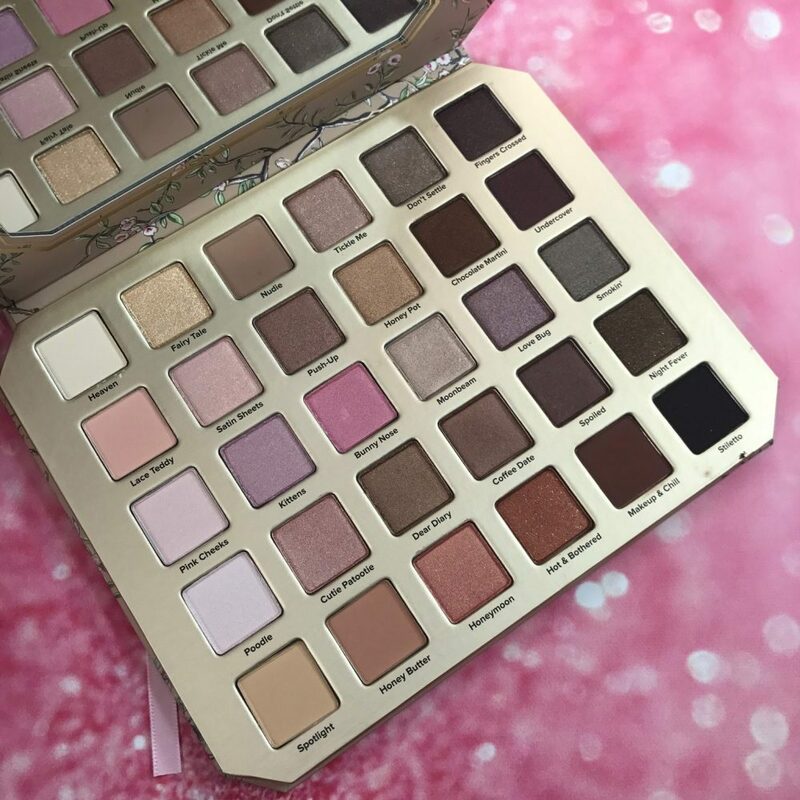 It is so pretty and feminine, plus it has a bunny on it! I love how nice and big it is, which allows plenty of room for a very generously sized mirror inside. Though the size definitely does not make it travel-friendly, it will look beautiful displayed on any vanity. Note: Not all Lipstick League posts are cruelty free. 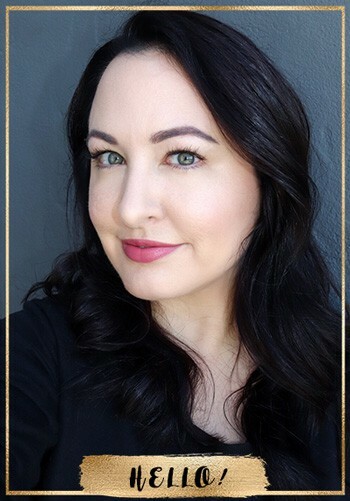 Emily has a cruelty free beauty, fashion, and lifestyle blog called Haus of Hounds. She loves using her platform to uplift her readers, advocate for dogs in need, and share her thoughts, passions, and creativity. When she isn't working on creating blog and social media content, she enjoys practicing yoga and spending time with her hubby and two adopted wiener dogs! 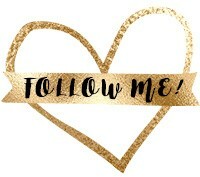 Find her on Instagram at @hausofhounds. I’ve depotted basically everything I could and will never look back but that’s the beauty of it; everyone has their own method to the mayhem of beauty.